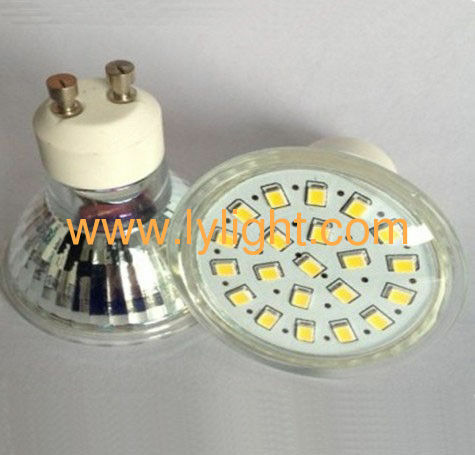 1) Low power consumption and high lumen. 2) Highly shock and vibration resistant. 3) No RF interference and UV. 4) Good quality & Competitive price. 9) Switch off the electricity replacing the lamp. 10) Keep a way from direct sunshine and high temperature. Indoor auxiliary lighting or decorative lighting for household, hotel, restaurant, supermarket, shopping mall, counter, showcase, showroom, etc.